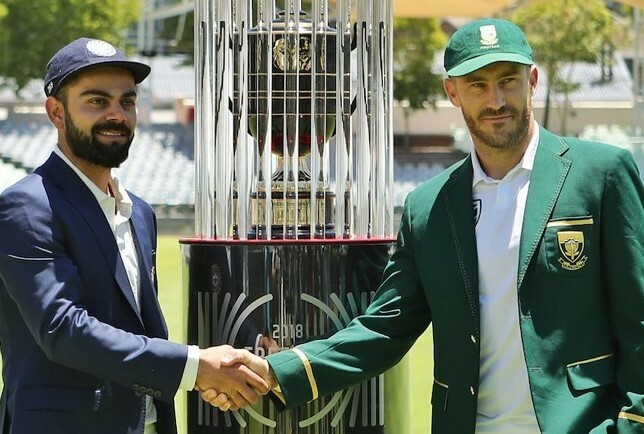 The buzz surrounding around the forthcoming Test series between India and South Africa is pretty much deafening and now to make the contest all the more exhilarating, the coveted trophy named as ‘Freedom Series Trophy’ was unveiled by the respective captains – Virat Kohli and Faf Du Plessis. On Wednesday (January 3) amidst sunshine in Newlands, Cape Town, Virat and Du Plessis were seen warmly greeting each other before posing with the trophy. BCCI’s official Twitter account also posted a picture of the two captains with the trophy at the picturesque Newlands and captioned it as: "Winter is Here! #FreedomSeries #SAvIND." Earlier, Cricket South Africa had released a statement wherein the Test rubber between both the nations has been named ‘Freedom Series’. 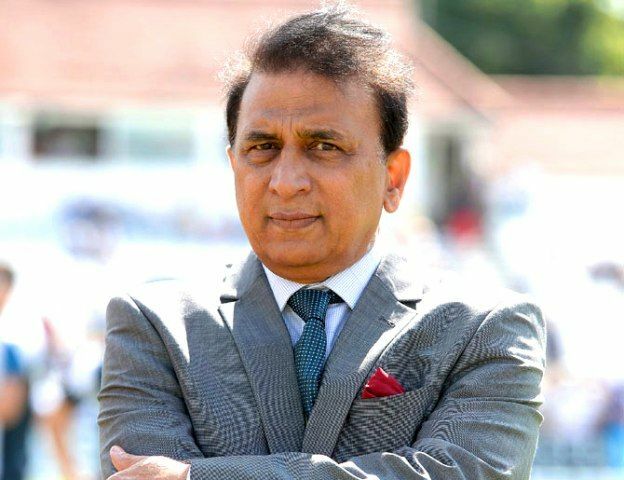 “This tour was originally labelled the Friendship Series - it was South Africa's way of reciprocating India's efforts in ending the country's sporting isolation in 1991," Cricket South Africa’s media release stated. "India had been among the principal opponents of apartheid. The Freedom Series was felt by both nations to be a be more fitting name in recognition of South Africa's and India's shared history of winning freedom through non-violence, not to mention their shared love of cricket!" the press release further read. The first Test between India and South Africa is scheduled to start on January 5 in Newlands, Cape Town. Subsequently, the second will be played at Centurion while Johannesburg will host the third and final Test. 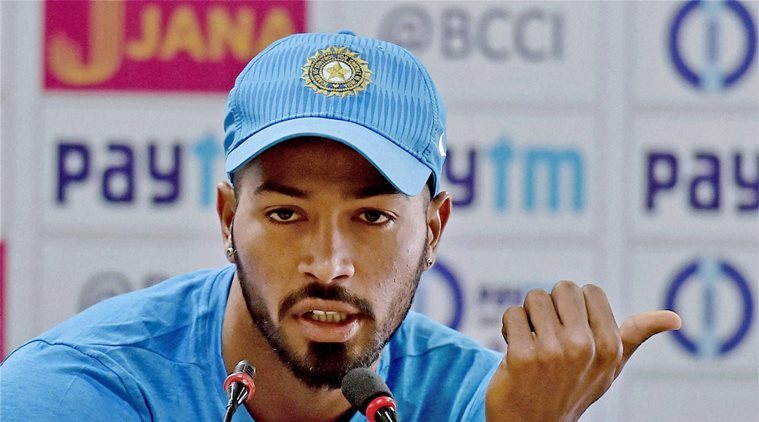 he Test series will be followed by six ODIs and three T20Is.